There are a variety of e-liquids available in the market with varying strengths. Nonetheless, there can be times when you are not entirely satisfied with the strength of the liquid. At times, you may find that the flavour of the liquid to be rather strong for your tastes. If you are using e-juices, you may find that the nicotine content to be too strong. It is possible to reduce the strength by diluting the liquid if you find the flavour or the nicotine to be too strong for your tastes. However, you should remember that in trying to lower the strength of the flavour, you will also end up diluting the potency of the nicotine and vice versa. Here are a few methods by which you can dilute your e-liquids to decrease the strength. It is not too difficult to get base nicotine. In fact, you may get them at the vape shop you generally buy your products from. Remember to ensure that the base nicotine is of a low strength. A few drops of this liquid is all that is required to lower the strength of the e-juice. You can add a few drops to the cartomizer of the electronic cigarette. Alternatively, you can add the drops to the tank which should already contain the e-liquid nicotine. Give the new mixture a try with a few puffs. Determine if the strength is low enough for you. If it is still strong, you can add a drop again. However, you should always keep in mind that if you end up adding more than a few drops of the base nicotine, you can end up destroying and eliminating the flavour completely. One of the benefits of this method is that everything has already been setup for a vape or two. Apart from the addition of the drops, there are no extra steps that you need to complete to enjoy the vape. However, you must make sure that the base nicotine you buy does not contain any flavour. If it does, it will ruin the vaping experience. Vegetable Glycerine, or VG for short, is a common item. It is easily purchasable at supermarkets and even drugstores. Be that as it may, you must ensure that the vegetable glycerine is food grade. There are other VGs that are meant to be used on the skin and not inhaled. The process of using vegetable glycerine is similar to the process of using base nicotine. You can add the vegetable glycerine to the cartomizer or directly to the tank containing the e-liquid. Using base nicotine is considered to be a better option than vegetable glycerine. Most vegetable glycerine products available on the market are not meant to be inhaled even if they are food grade. Keeping that in mind, you should always make sure that the ingredients you are using are meant for vaping and inhalation. 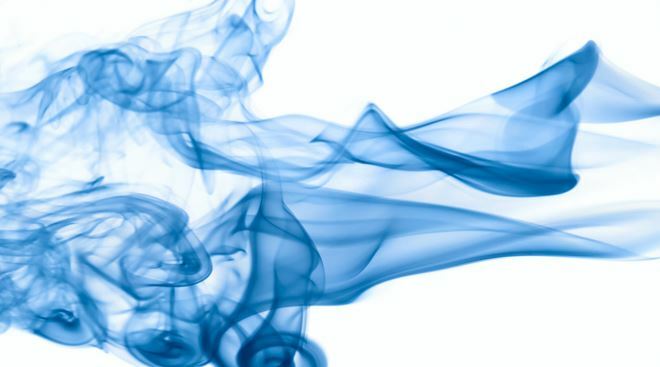 Water can be used for the purposes of dilution but more often than not, it ruins the experience of vaping because the amount was not calculated properly.